Making cookies is something I enjoy a lot because watching my children’s happy faces while eating them is priceless. This recipe especially is something else. 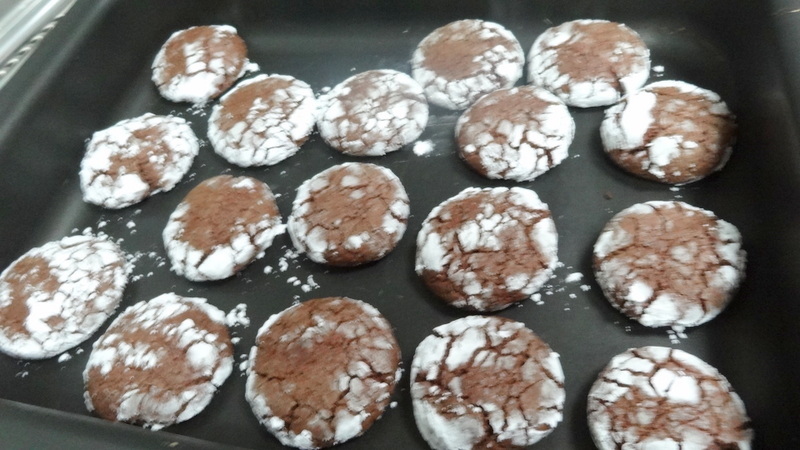 During the Christmas vacation, they requested of me to make these cookies, as it had been years since I had made them last… and believe me, as soon as the cookies came out of the oven, half of them were already gone! I also made new fans with my grandkids. What else can I say? You’re going to love them too. In another bowl, sift the flour with salt and baking powder then add it to the cocoa mixture and add the walnuts if you’d like. How wonderful……my Grandmother used to make these all the time, I had forgotten all about them. Thank you for bringing back marvelous memories and for the recipe. Yum – chocolate – these looks delicious! Thank you so much for posting this recipe…my mother used to make these when I was a kid, and they were always my favorite. I’ve been looking for the recipe for years. Thank you dear Lucy . 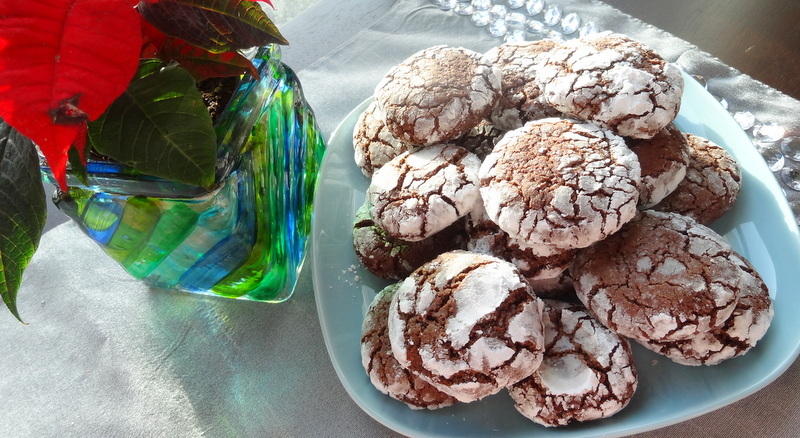 These were always a family favorite, but our recipe calls them “Crissie’s Chocolate Crinkles”. I love how we are across the world from each other and have the same recipes!